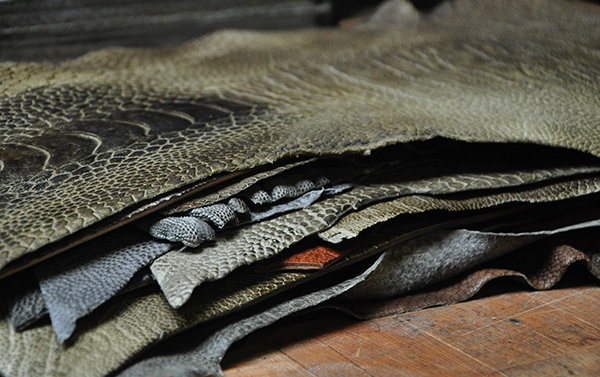 DLV has a wide range of leather in stock, ready for delivery. 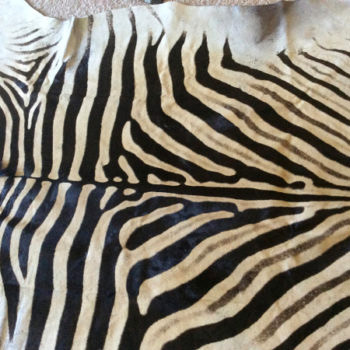 Leather we don’t have in stock has a short time of delivery. 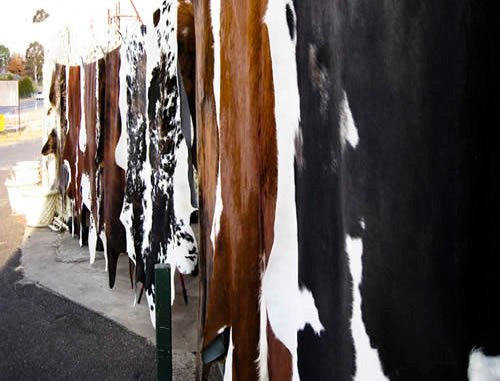 These are raw unprepared skins with a Western Europe origin and comply with our high standards. 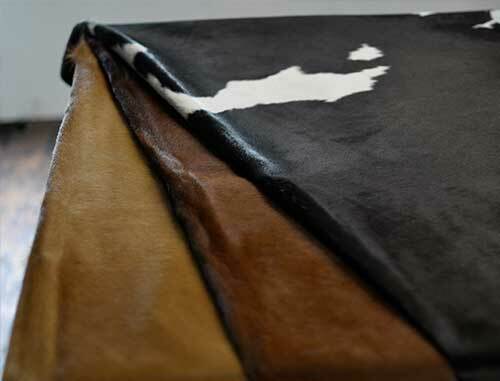 Skins are lightly salted in order of preservation..
All our tanned leather answers to the latest environmental related technology. 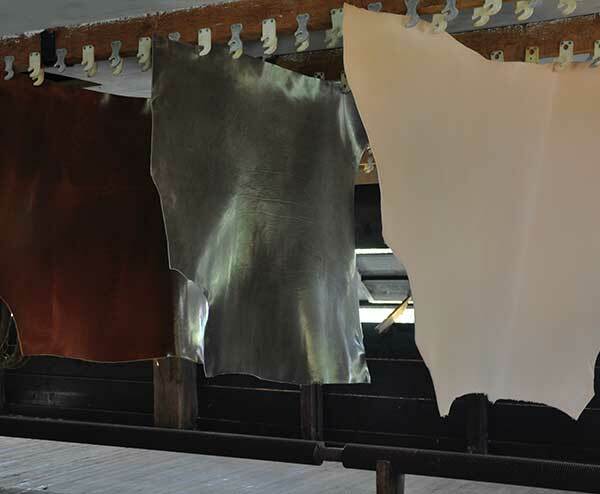 DLV takes a leading position in the global leather trade-market. 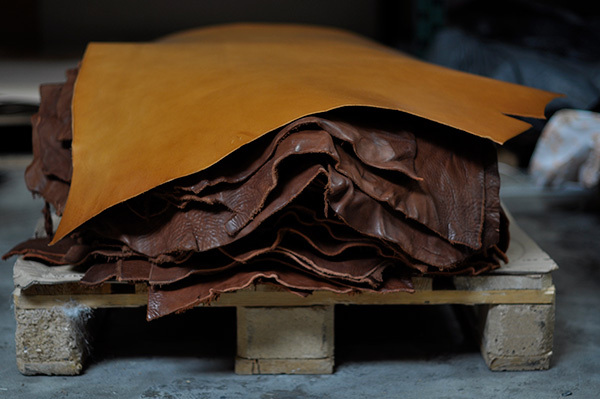 Suitable for leather articles, belts and bags. 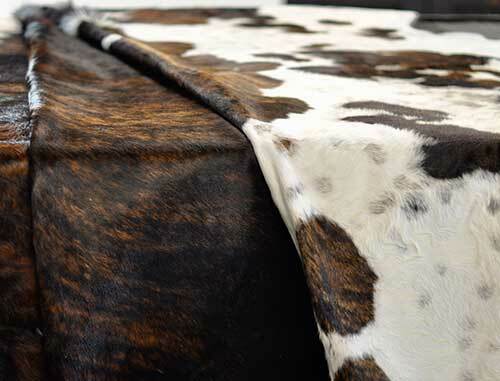 Suitable for leather furniture, belts and dog leashes. Suitable for small sized leather articles and accessories. horse reins and dog leashes. Has various applications. DLV recommends on request. 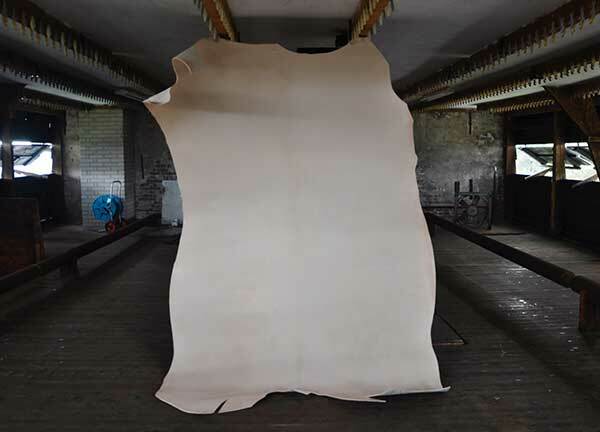 This is the second layer of the skin. Less in price with a high quality. 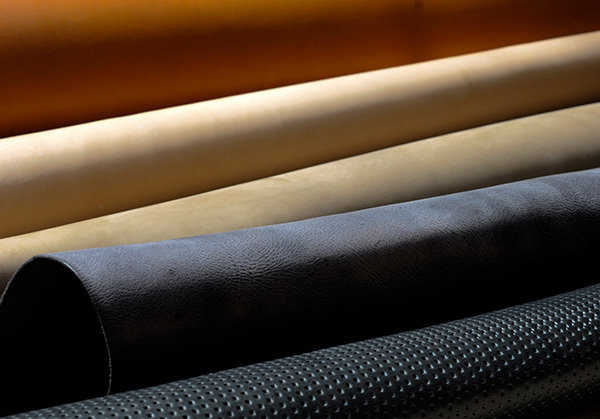 On request split leather can be coated with a venerable PU laminate or lacquer in a divers range of colors. 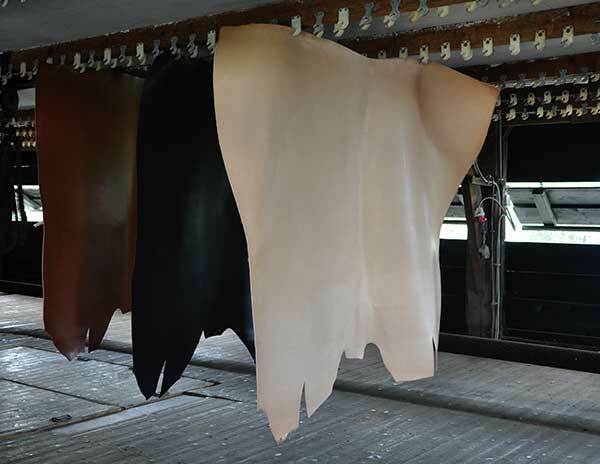 PU split has many applications: shoes, clogs, belts and purses. 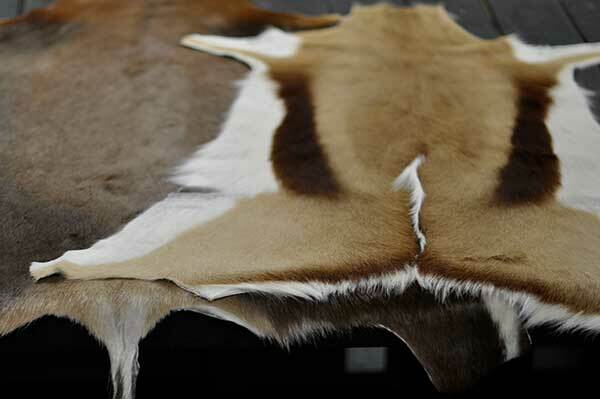 Tanned hides with hair for exceptional decorative applications. 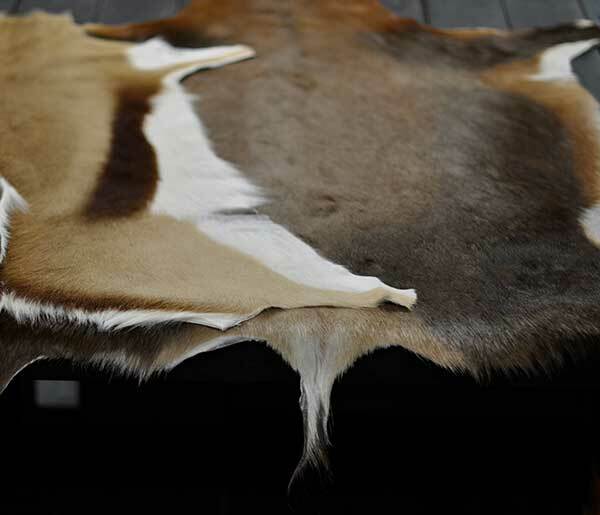 DLV gives customer advice in order to make a sensible choice..
HOW CAN WE ENHANCE YOUR SIGNATURE? 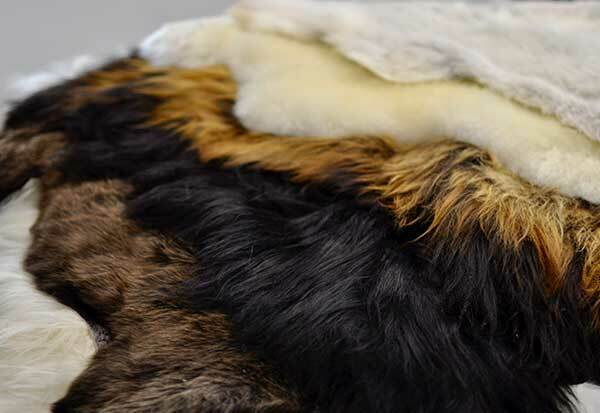 Feel free to contact us for an inventory of possibilities.